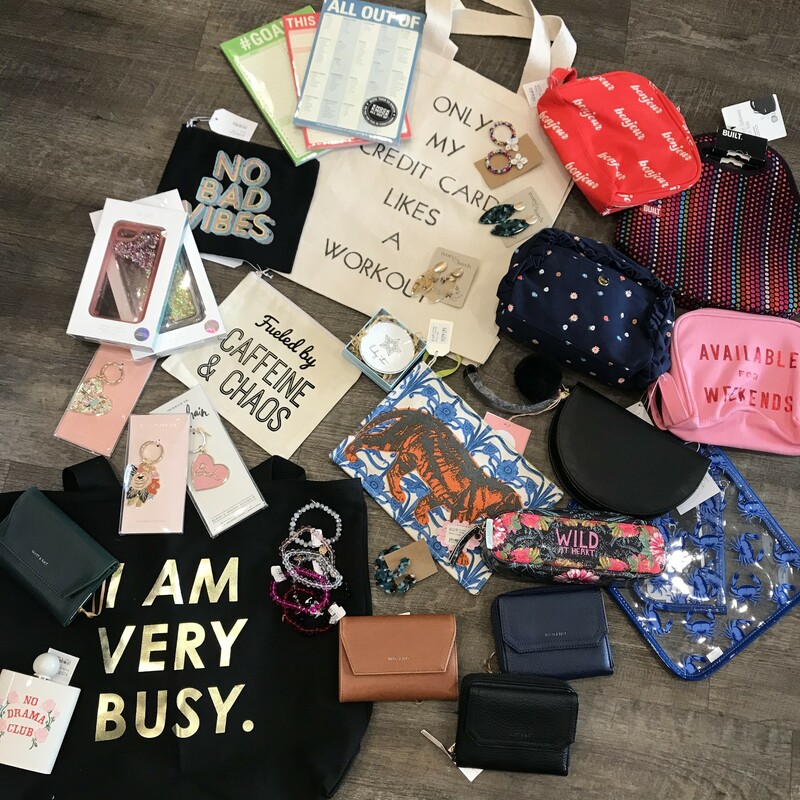 A limited edition grab bag just for our Dibs group! Each bag includes 4-5 items totaling at least $70-80! 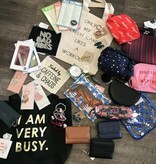 Bags will include an assortment of totes, wallets, jewelry, accessories, pouches, keychains and more!